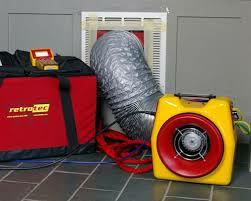 We specialize in blower door and duct leakage testing. We are here to help builders meet the requirements for air exchanges and duct leakage in the 2014 International Energy Conservation Code (IECC). Call us today at 863-687-8148 to make an appointment with one of our certified energy analysts.